Smile is one of the most important physical features of a person. It is considered to be the first thing people notice during a meeting. When there are esthetic errors in your teeth, gums or lips, the smile can turn out to be less pleasing. This is where cosmetic dentistry procedures come to picture. Thanks to the progress and developments in dental technology, dental professionals can do a lot more today than what was done decades ago. Cosmetic dentists are considered as artists who can create wonders for patients. Are you unhappy with your dull smile or crooked teeth? 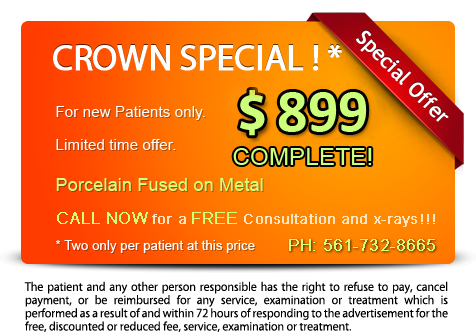 Have you been wanting to transform your smile? 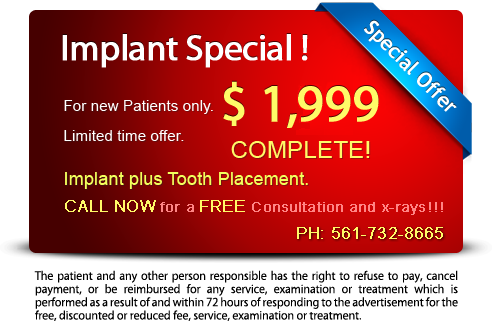 Come speak to our dentist at Boynton Beach, FL. Our highly skilled and experienced dental team can give life to your smile desires. As the saying goes, 'beauty in deed is in the eye of the beholder'. But studies and research have proven that there are some factors that can affect the esthetics of the smile. In simple words, a beautiful smile could be understood through a science. Here are some of the factors that can affect your smile. Our cosmetic dentist identifies the esthetic problems of the teeth and gums and performs procedures to enhance the smile. There are a wide range of procedures to treat the esthetic errors. Crafting a good-looking smile requires thorough analysis, skills and knowledge. Every person's case is different from the other. Every person's esthetic needs should be addressed differently. The first phase of smile makeover involves examination. This is where our cosmetic dentist makes a note of what changes patients expect from treatment. We take pictures and impressions if necessary. A mock model of the dentition may be created to help the patients understand better. After thorough analysis our dentist sets a treatment plan and explains it to patient. The smile makeover process may involve a single procedure or a combination of two or more procedures.